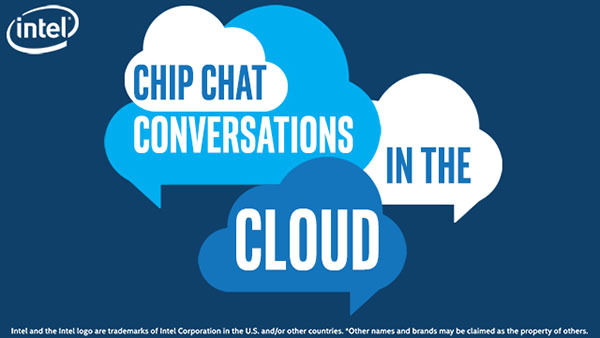 In this Intel Conversations in the Cloud audio podcast: Bernie Wu, Chief Business Development Officer at Levyx, joins us on this episode of Conversations in the Cloud to discuss how Levyx’s software and Intel Optane technology can help usher in this new age of real-time persistent computing. Levyx aims to enable big data operations/analytics to run faster, simpler, and cheaper, using persistent computing. Bernie talks about the Levyx software portfolio including Helium, Xenon, and Levyx-Spark Connector. He also highlights that Levyx’s Helium Key Value Store, combined with a pair of Intel Optane drives, achieved over 20 Million operations/sec with 99% latencies of under 21 microseconds.